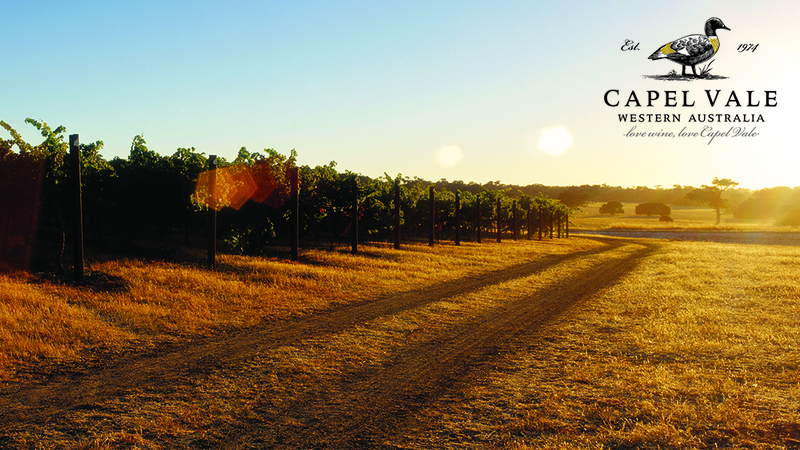 Soils in the Capel Vale Margaret River vineyard consist of laterite gravel over sandy loam, overlying areas of granitic loamy soil which rise to the surface in the high ground. Varieties typical of the Medoc in Bordeaux typically perform well on this terroir. 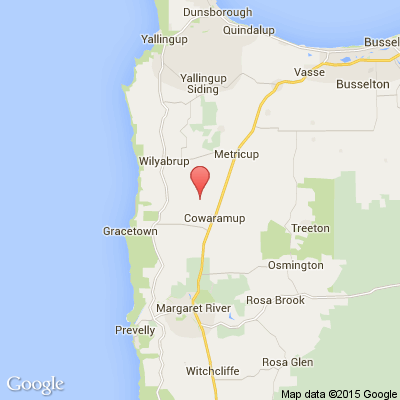 The vineyard is located in the Cowaramup area, which is in the central Margaret River region. The vineyard faces south west and is one of the few exposed to the strong cool ocean winds in this region. Good surface water is collected into a two hectare dam and the vineyard is trickle irrigated during the summer. 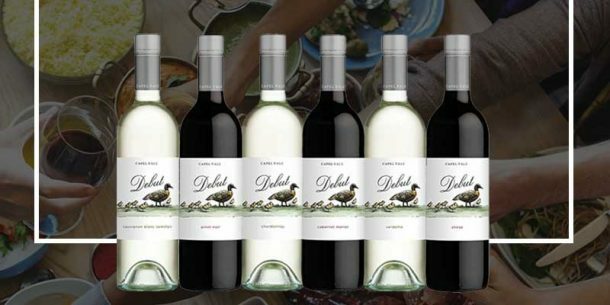 This vineyard has naturally low yielding vines with very high quality fruit and is capable of producing some of the best Cabernet Sauvignon based red wines in the region. 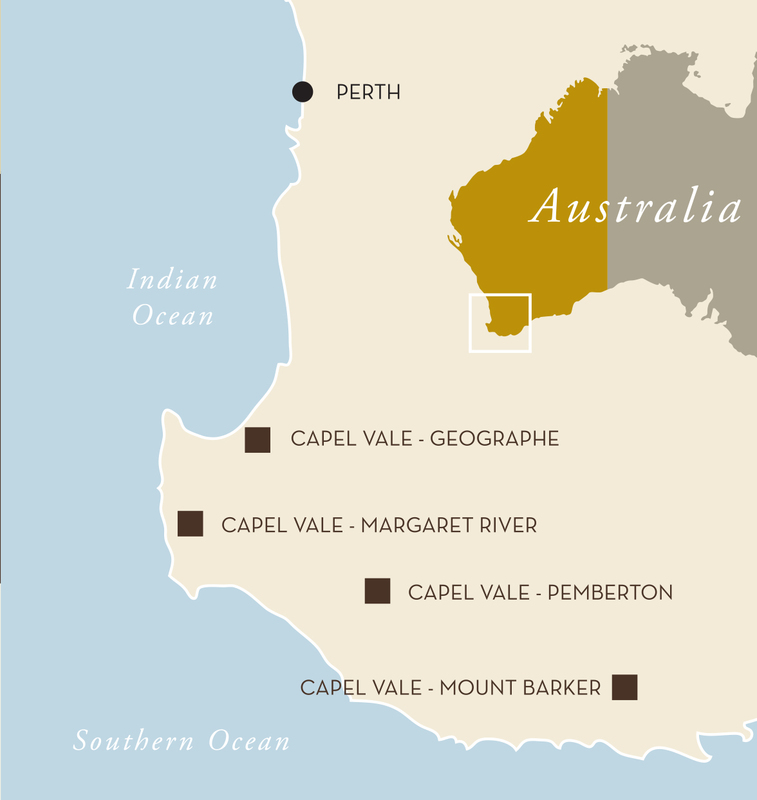 The Margaret River region while cool, has an earlier vintage and can support varieties that would not ripen in Mount Barker and Pemberton.